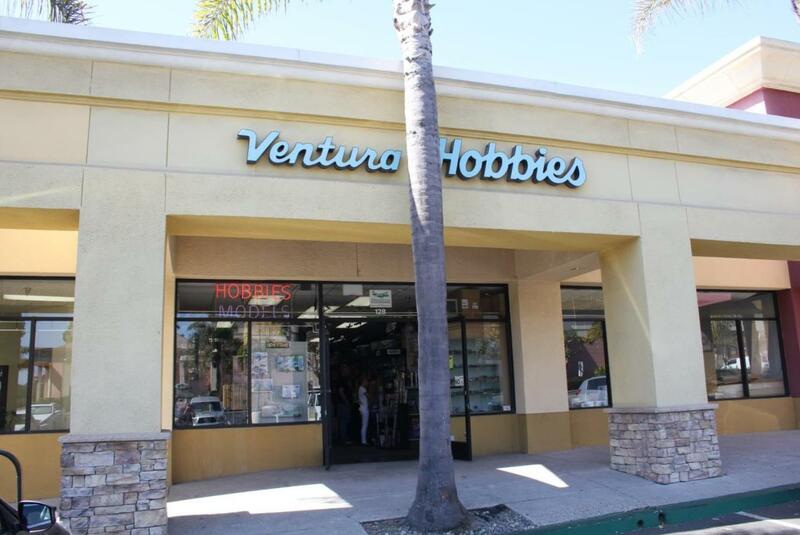 This is a small store owned by modelling enthusiaists who are active in the hobby and participate in local scale modelling events. They also sell by internet and can special order items. Very friendly, helpful and enthusiastic about supporting modelling and seem to know their local customers by name. I don't live in the area but stop in whenever I am driving up the coast and it is a pleasure to stock up and chat with the staff. They are located on the back side of a small strip mall just off Highway 101. Easy to get to but you need to drive around the back to find them. Small but broad inventory of all classes of kits, paints, scratch building materials, tools, magazines, books, etc. 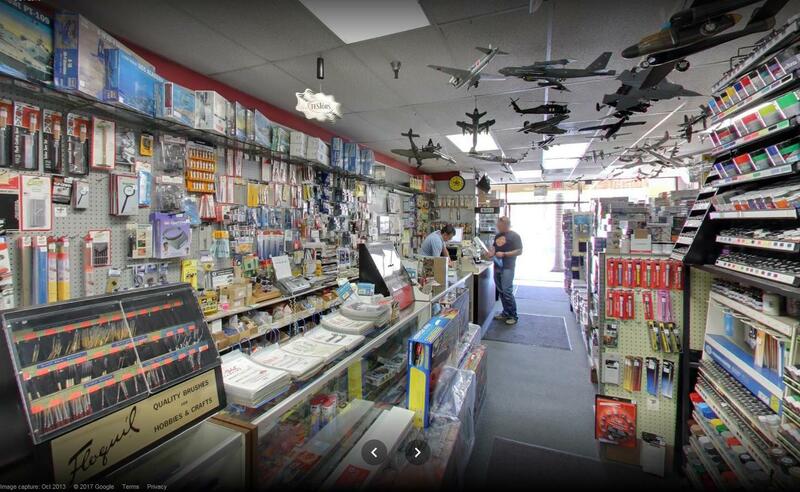 They don't have room for a huge inventory, but I have pretty much always found what I was looking for and they are very helpful about getting what they don't have and shipping it.The store also sells a small amount of railroad and flying model products.